The Housing Studies Association (HSA) was established in 1990 to provide a forum for the exchange of ideas and information among those with an interest in housing research and education. 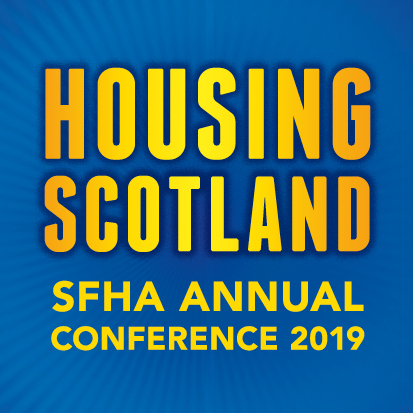 The SFHA sent three officers to represent members at this year's conference. At the beginning of April, the SFHA sent Zhan McIntyre - Policy Lead, Karen Wright - Policy Advisor, and Janine McKenna - Research Officer, to the Housing Studies Association (HSA) Conference at the University of York.